Being a Quinny Caster we are sent challenges, as I have the Quinny Yezz, we were asked to do use the Yezz as it’s intended and take a journey on public transport. Now I am a working mummy, and work 4 days per week, in which I take the car and share with my hubby. The boys are looked after their grandparents. Therefore, this leaves the weekends for fun and trips. 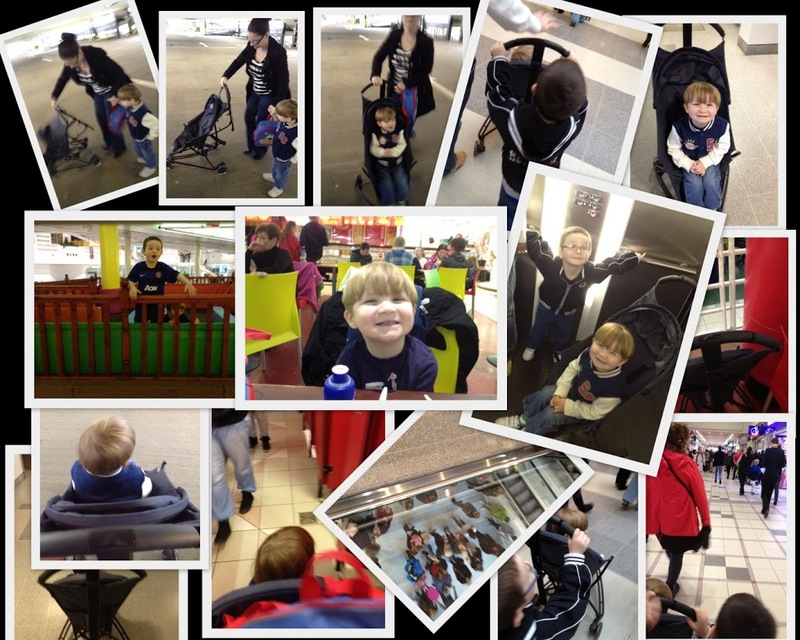 We needed to get some items at the shops at the weekend and the boys wanted to go out for lunch so we took the bus to the local shopping centre. Prior to us going out I tool a little video of me putting the buggy up and down one handed, as it was a wet and drizzly day so didn’t want the video camera getting soaked. Thought this might have been easier. What do you think? It’s easy peasy, lemon squeezy. 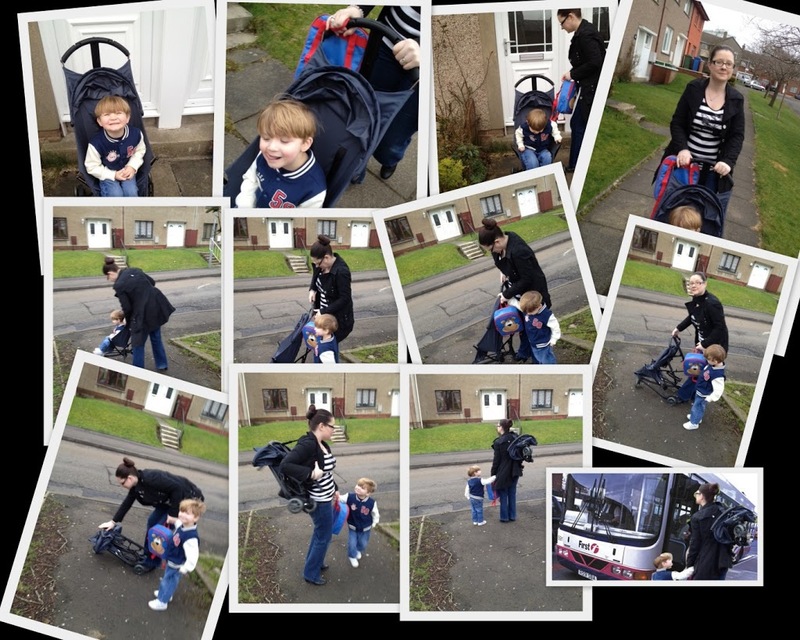 Not being used to getting the bus, I was a bit nervous about getting the buggy up and down and off and on the bus, with a little one in tow. I need not have worried; the Quinny Yezz is a dream to use on public transport. You can get it up and down, one handed, its super light and takes up hardly any room. Best of all it has a handle to put on your back to carry it on. 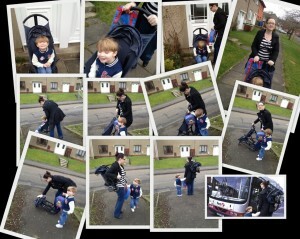 Here are our photos of getting on and off a bus, putting the buggy up and down, one handed with a child in tow. The shopping centre was mobbed with it being a Saturday, but that didn’t hinder us manoeuvring the Quinny Yezz about, it nipped in and out of the crowds in no time. The buggy is so light, even my 5 year old can push it. 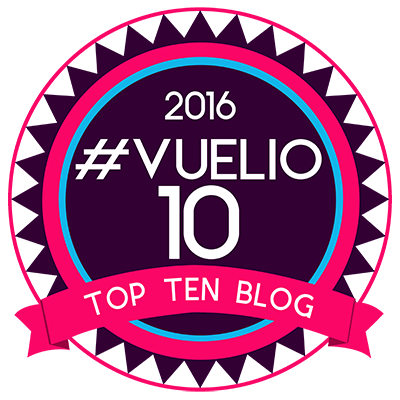 There isn’t much room in a lift with a buggy, there is with the Yezz, tons of space as you can see below. 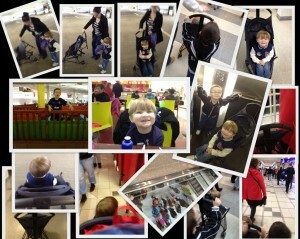 We went for some lunch in the busy food court, the boys wanted to play in the small soft play area they have there and it helps burn off a little of their energy. I wasn’t sure there was space for this buggy, but it slotted in nicely. Toilets are another thing that is difficult to get about in when you have a buggy. I managed to get in with the Yezz, into a cubicle and back out without too much of a problem. I was very impressed. After a hectic day, shopping there is the trip back home. Waiting on the bus and the walk home with the bags. All of which were effortless with the Quinny Yezz. All in all this was an enjoyable experience and we would definitely travel on public transport with the Quinny Yezz again. It’s so easy to get about with and a breeze to put up and down.